"There is something a bit different about being a creative blogger…We inspire one another and when we connect in ways that comfort and sustain, it is something truly extraordinary. The hallmark of this community? 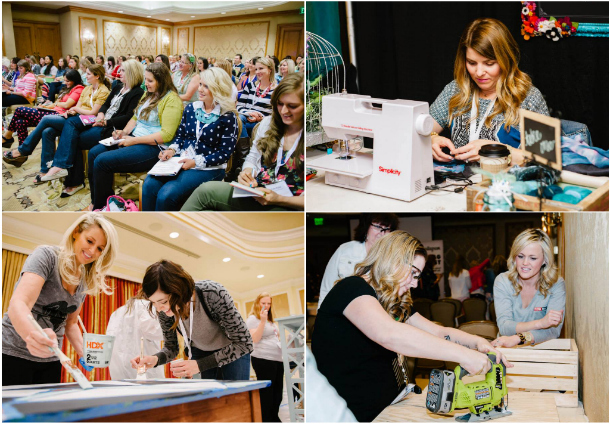 A three-day conference in Salt Lake City, Utah, each spring targeting the best bloggers representing modern handmade, contemporary craft, mind blowing events and DIY. Take a step away from your busy life and join us for lots of laughter, hugging and replenishment. You’ll walk away with a stronger sense of community, enhanced skills and an even greater sense of self." ~Snap! conference team. It's that time again!!! Snap! 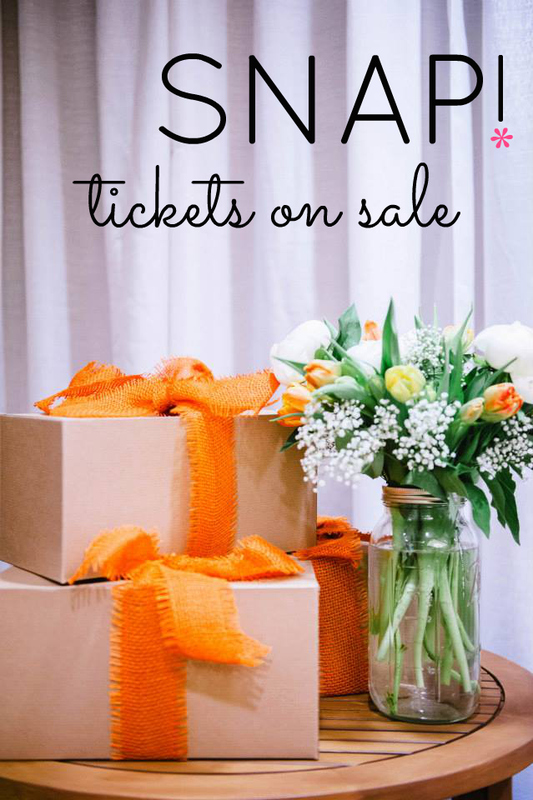 conference tickets are on sale, and since a lot of you missed out last year on purchasing in time, I thought I'd let you know as soon as possible. 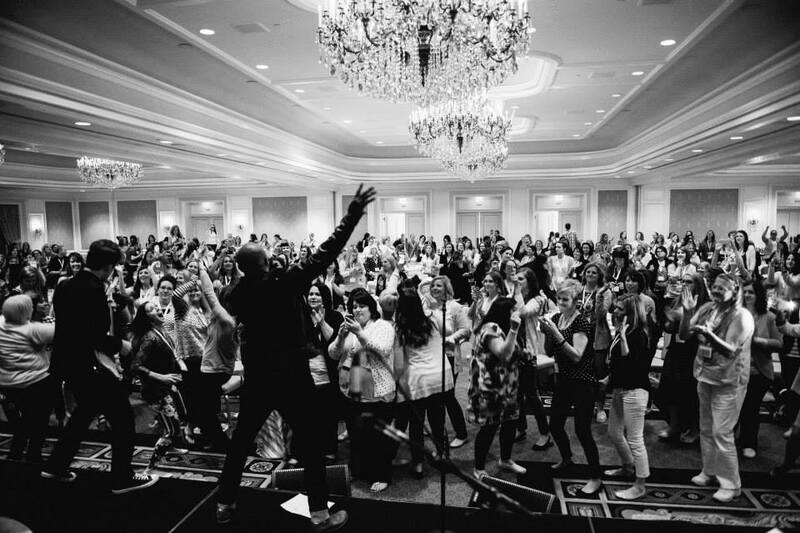 Yes, the pictures are amazing, but they don't even come close to how truly amazing this conference is in real life. If you've wanted to turn blogging into a more serious avenue for you to express yourself, grow your business or even make a living through... then this is the year to get serious. Go to SNAP! DO it. You won't regret it. Buy SNAP! conference tickets here.